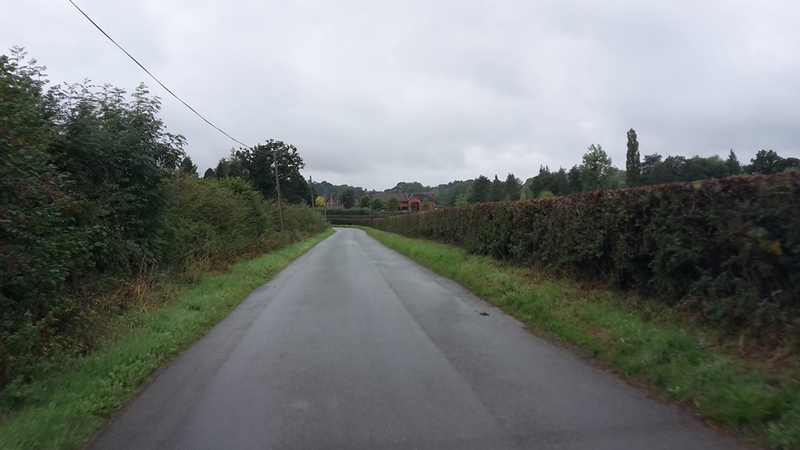 An English Homestead: Overgrown Or Trimmed? My neighbours have had their hedges trimmed and they look very smart. But I'm going to continue to let the side down (something I do very well when it comes to tidiness) and mine aren't going to be touched until the end of the winter. 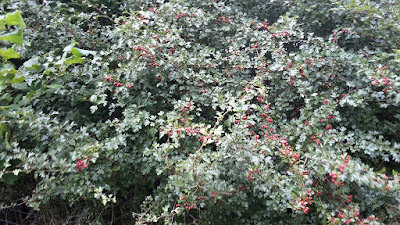 At the moment my hedges are absolutely full of berries, haws, and hips, things that will keep the birds fed all through winter. Now I'm not going to come across "better than thou" here, I can understand that commercial farmers need to trim the hedges when they haven't got crops in the ground and the end of summer is the time to do that if they are planting in the autumn. But my grass fields only have sheep grazing them so I think it's best, for me, to just leave the hedges a little longer. Trimming hedges, is a good thing I think in general as it promotes growth, but I do think that it sometimes leaves all the growth at the top of the hedge, not ideal for nesting birds. My hedges are properly overgrown and have plenty of hiding places for them. In a perfect world I'd pleach them every so many years - but there is no way I've got time for that (or the skill currently). Nice and tidy like the neighbours or an overgrown mess like mine!? There was a national pleaching contest (or plashing as we call it here) near here a few years ago. For a year or two the hedges looked like thin pickings for wildlife but they really look wonderful now. Overgrown, definitely. Food for the wildlife. They're very keen on flaying hedges around here, complete and utter devastation and eventually it seems to kill them off altogether. Which is probably the point of it all, (or WAS I should say! ), EU hedging grants and all that. The fields around here don't even have any stock in them, it's all agrigulture, so it's not about keeping stock in. Somebody who I can't remember once said: "an hedge is a statement of man's arrogance against nature." 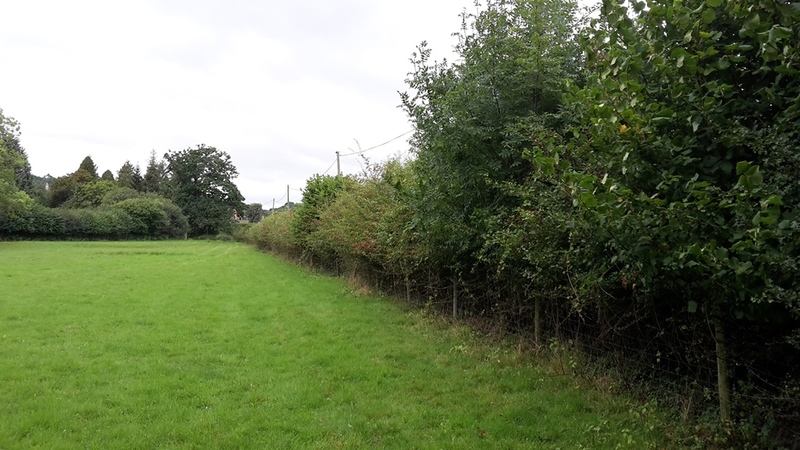 Stockproof hedges like blackthorn are good habitats but they need to be cut and maintained especially on roads with dangerous bends and were people walk. My garden hedges have been cut 5 times this year by myself. When you plant an hedge you make work for the rest of your life. Walls are a lot less maintenance. I would love a walled kitchen garden like the one at Heligan. I like the "wild and wooly" look myself. My mother used to always call trimmed bushes "tortured". I smile to myself every time I see a well trimmed shrub and recall her exasperated declaration . Definitely overgrown, or the natural look I like to say. Nature doesn't make a square hedge. Left for the winter, trimmed in the spring before the birds start nesting.The other practice here is to flail all the grass verges before the wild flowers have a chance to set seed and they wonder where all the flowers have gone. Usually some clot comes along and trims the hedges just when the Blackberries are ready. This year they stay untouched, presumably because the Blackberry crop is a disaster. You can't win!